To mark the World Day for Audiovisual Heritage, the Mechanism for International Criminal Tribunals (Mechanism or MICT) today released a video entitled “Preserving History as it Happens: An Introduction to the Audiovisual Archives of the International Criminal Tribunals” in French, Bosnian/Croatian/Serbian and Kinyarwanda. The informational video provides an overview of the unique and diverse collection of audiovisual records contained in the Mechanism’s archives, which originate from the work of the International Criminal Tribunal for Rwanda (ICTR) and the International Criminal Tribunal for the former Yugoslavia (ICTY) and which are now in the Mechanism’s custody. The video also provides information on how to access these and other archival materials. The commemoration of the World Day for Audiovisual Heritage was approved by the United Nations Educational, Scientific and Cultural Organization (UNESCO) in 2005 to raise awareness about the importance of the preservation of audiovisual heritage and its long-term accessibility, as well as to showcase the work of institutions that contribute to safeguarding, preserving, and ensuring the accessibility of audiovisual material. 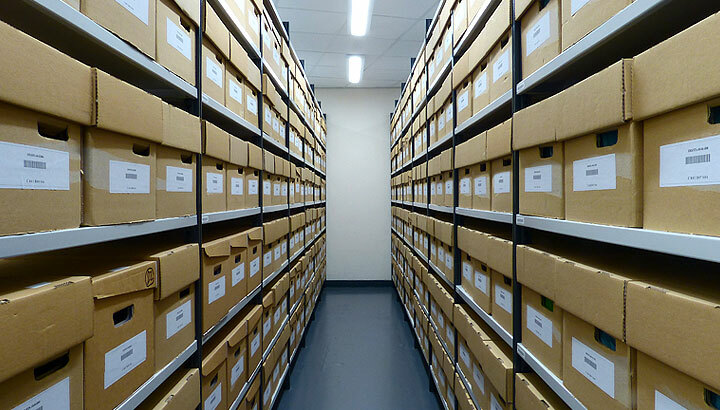 As part of its mandate, the Mechanism is responsible for preserving the archives of the ICTR, the ICTY and the Mechanism in accordance with the highest international standards, and for ensuring that the archives remain accessible to future generations.